Inspired by the Belgian club scene in the early 90’s, the radio show Teknoville on Studio Brussels and artists like Laurent Garnier, Moby & Sven Väth, Alienna began to pursue her love for music by buying her first turntables and mixer in 1996. Since then she appeared in established venues & parties around Belgium & the Netherlands such as Café d’anvers, La Rocca, Love Parade, The Temple/Boccaccio, Diepgang, Moodswing and many more. Alienna has spent many years collecting records, playing at clubs and now working on new music. In 2014 she launched For The Love of Vinyl on Facebook, a community page for vinyl lovers & addicts. 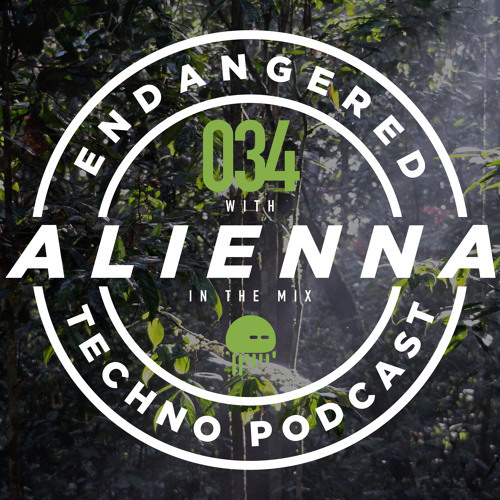 Alienna developed an eclectic taste in music, ranging far and wide, from energetic funky grooves, soulful uplifting techno, old school house to a deeper spacy & dark sound. Throughout all of her DJ sets, she shares her energy & deep passion for electronic music, creating an unique universe & atmosphere. There are no boundaries in music and that is the key to everything!